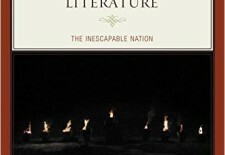 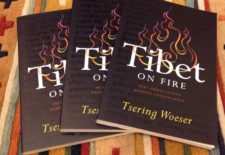 High Peaks Pure Earth presents a guest post by Jonathan Mirsky, a book review of “Oral and Literary Continuities in Modern Tibetan Literature: The Inescapable Nation” by Lama Jabb, published in June 2015 by Rowman and Littlefield. 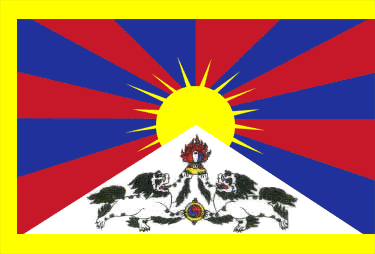 High Peaks Pure Earth presents a guest post by Thubten Samphel*. 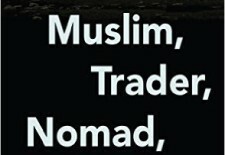 The guest post is a book review of “Muslim, Trader, Nomad, Spy: China’s Cold War and the People of the Tibetan Borderlands” by Sulmaan Wasif Khan. 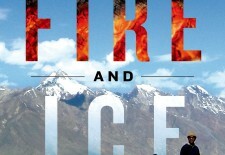 High Peaks Pure Earth presents a guest post by Jonathan Mirsky, a book review of “Fire and Ice: Soot, Solidarity, and Survival on the Roof of the World” by Jonathan Mingle, published in March 2015 by St. Martin’s Press. 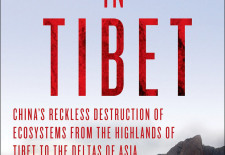 High Peaks Pure Earth presents a guest post by Jonathan Mirsky, a book review of “Meltdown in Tibet: China’s Reckless Destruction of Ecosystems from the Highlands of Tibet to the Delta of Asia” by Michael Buckley, to be published in November 2014 by Palgrave Macmillan. 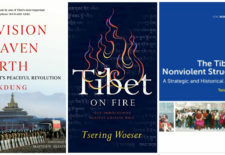 High Peaks Pure Earth presents a guest post by Jonathan Mirsky, a book review of “Land of Pure Vision: The Sacred Geography of Tibet and the Himalaya” by David Zurick, published at the end of July 2014 by the University Press of Kentucky and featured on our most recent Reading List. 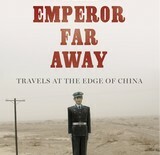 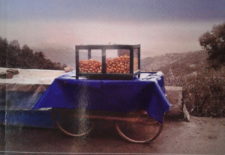 High Peaks Pure Earth presents a guest post by Jonathan Mirsky, a book review of “The Emperor Far Away: Travels at the Edge of China” by David Eimer, published in August 2014 by Bloomsbury. 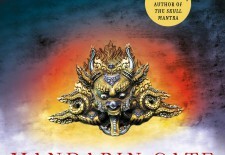 First published by Minotaur Books in November 2012, “Mandarin Gate” is the most recent work of fiction by Eliot Pattison set in Tibet as part of the “Inspector Shan Series”.